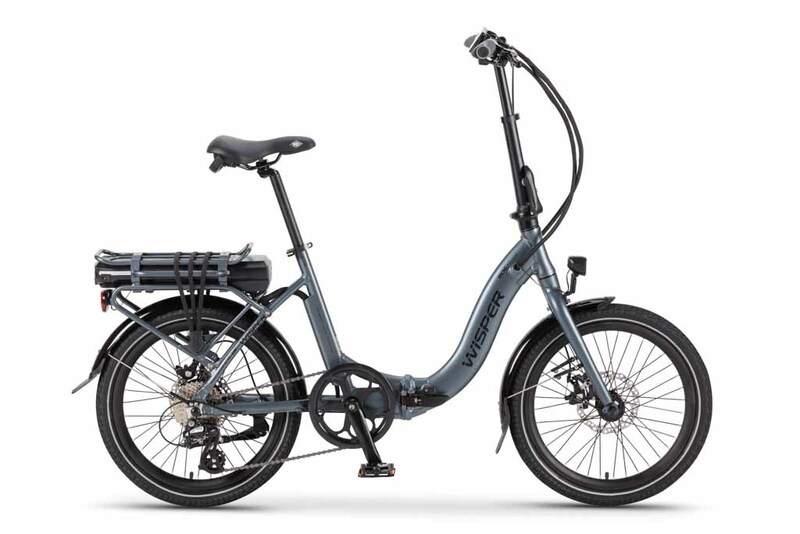 The Wisper Torque range of electric bikes utilise a new hybrid torque drive system (torque and cadence sensors) which has been specifically designed to deliver maximum power to the bike's rear wheel smoothly, quietly and efficiently. 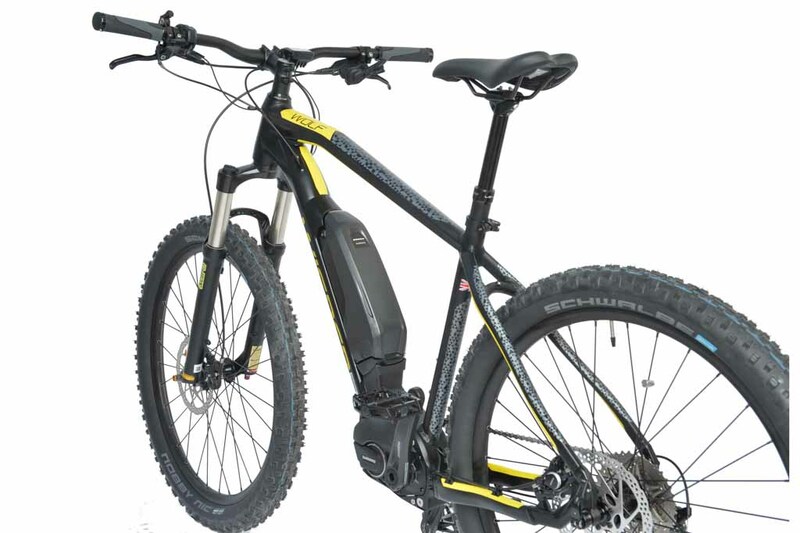 The almost completely silent, powerful Wisper Torque ebike drive system creates a perfectly natural riding experience. The stylish step-through frame is an adaptable unisex design that meets the needs of lots of different riders and provides a great (virtually silent) riding experience, whether you're commuting through busy city streets or simply hitting the open road. 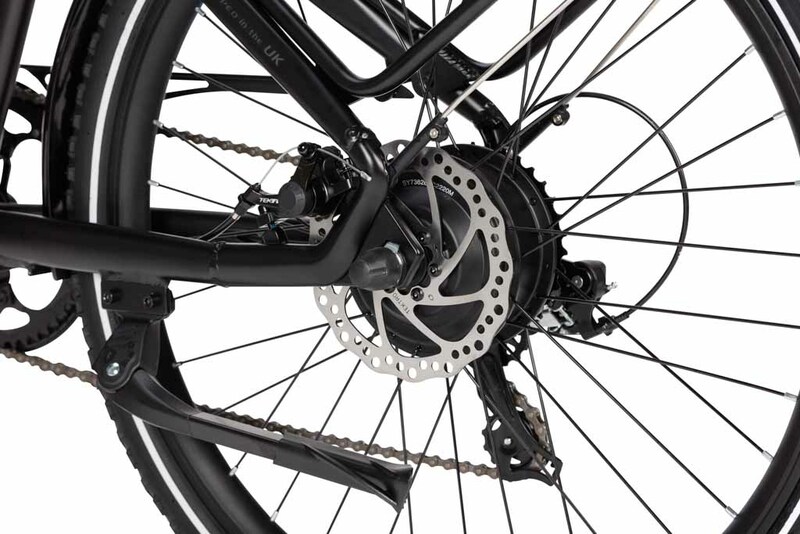 Designed with the addition of an oversized down tube for improved stiffness and rigidity, the 705 Torque Step-through is Wisper's best selling multi-purpose bike. 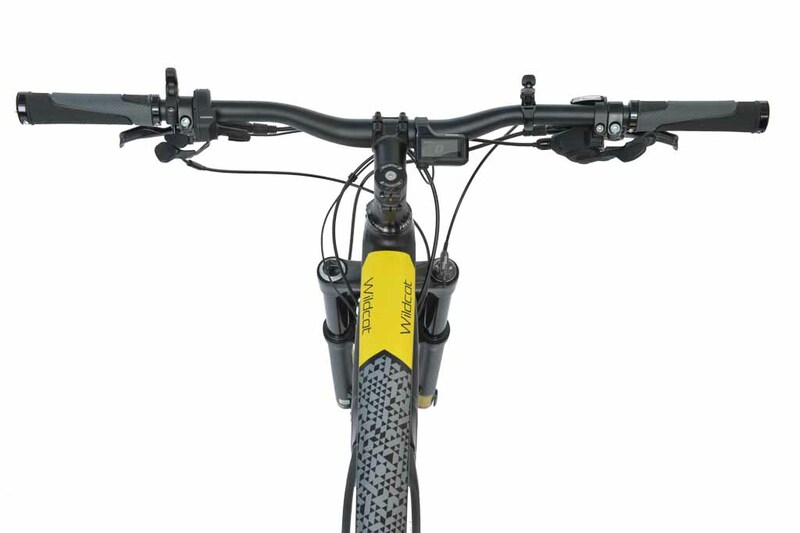 The 806 Torque Folding Bike is Wisper's go to bike for any cyclist that is mindful of space or likes to travel with their bicycle. 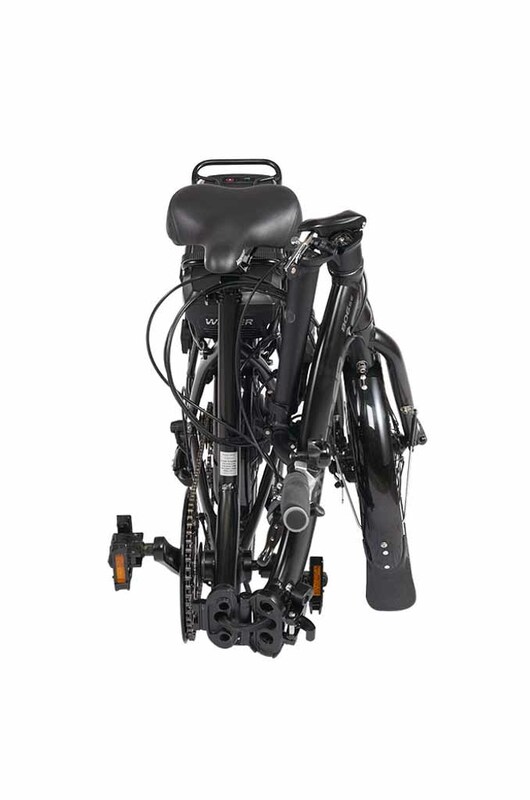 Whether you enjoy camping, caravanning, boating holidays or you have a need to stow your bike away at your place of work or at home then the 806 Torque folding bike is the perfect solution. 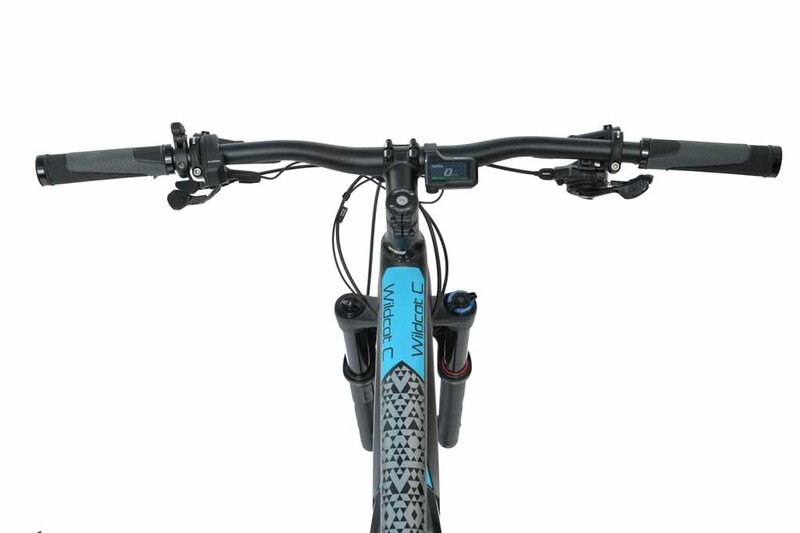 We have designed the 905 Torque Crossbar with greater rigidity for a slightly stiffer and more responsive ride. 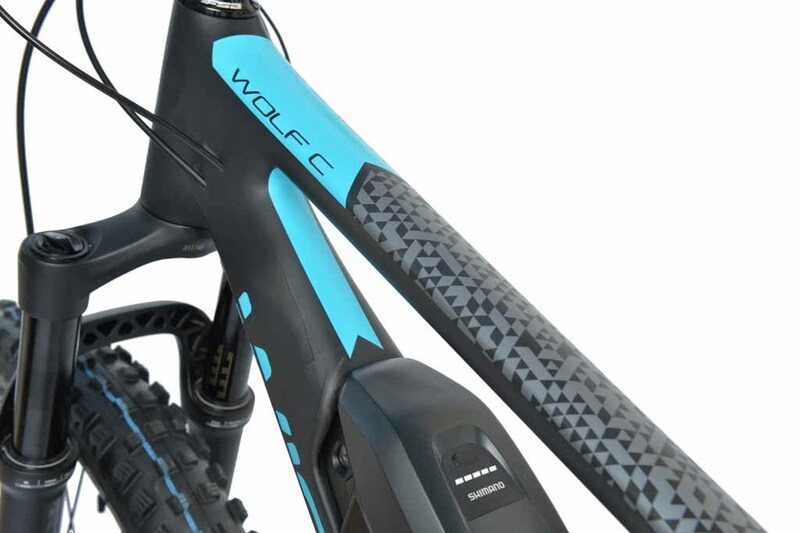 Its sleek and stylish looks combined with sturdy tyres and lock out forks ensure that the 905 Torque is the perfect hybrid option to provide riders with hours of enjoyment on the road and trails. 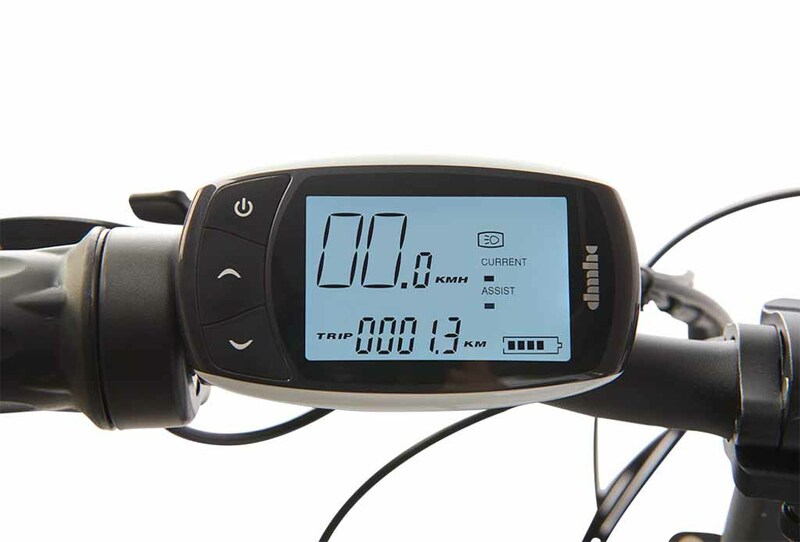 Wisper's range of SE ebikes use many of the same high end components, found in the Wisper Torque bikes. We we use exactly the same frames, all with a 10 year warranty. 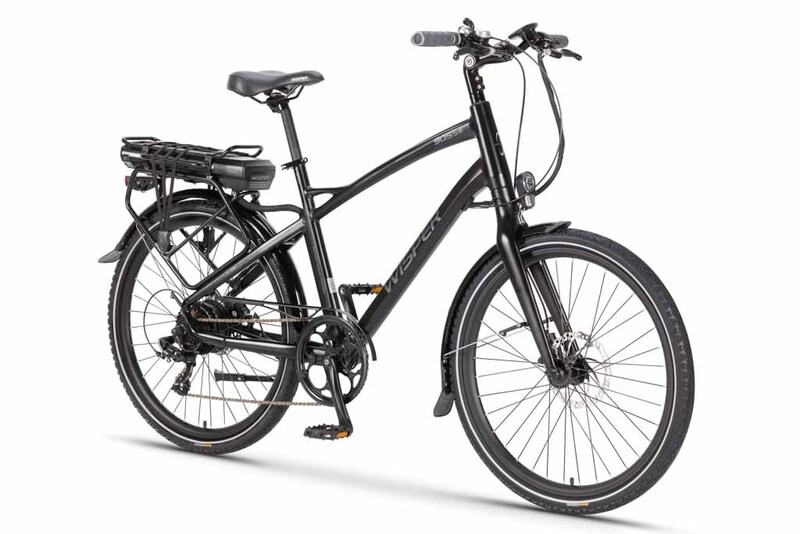 The Wisper SE electric bike range has been designed to be stylish, easy to use, lightweight and very affordable. 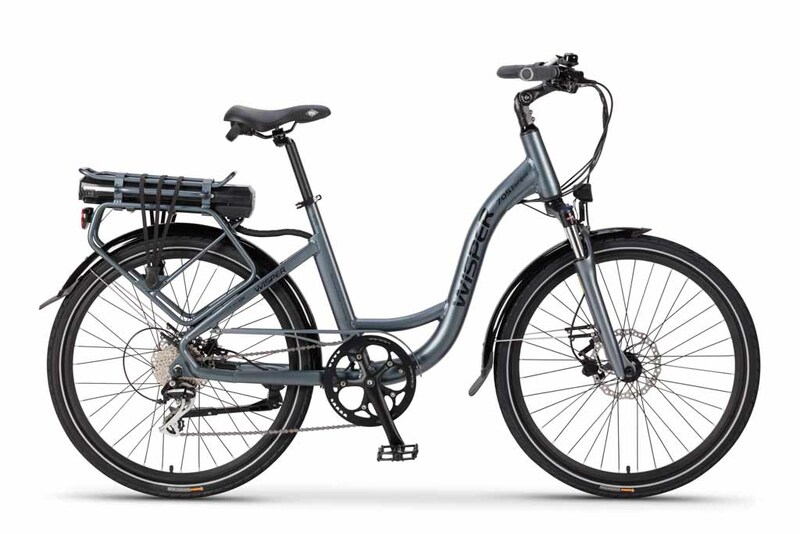 Based on the Wisper 705 Torque model, the SE is well styled and features a very adaptable unisex design - that provides a great all around riding experience and represents excellent value for money. 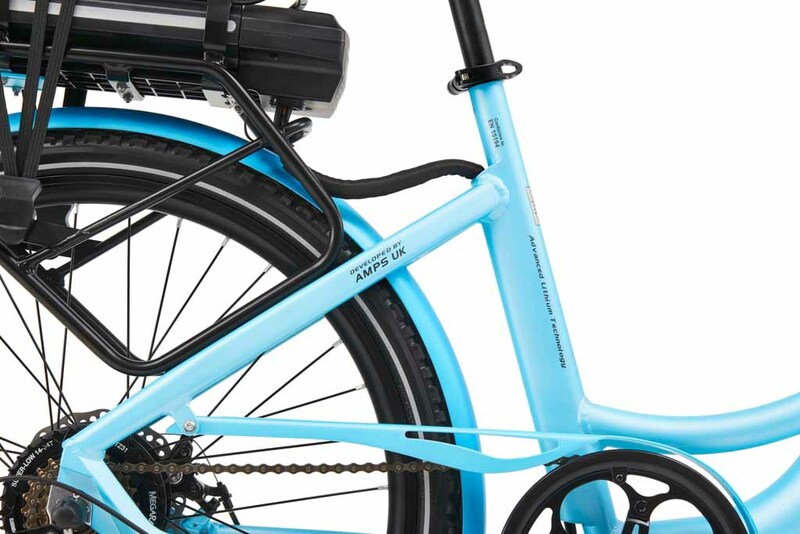 The Step-through is Wisper's go to bike for most riders and the perfect choice for shopping, commuting or long country rides. 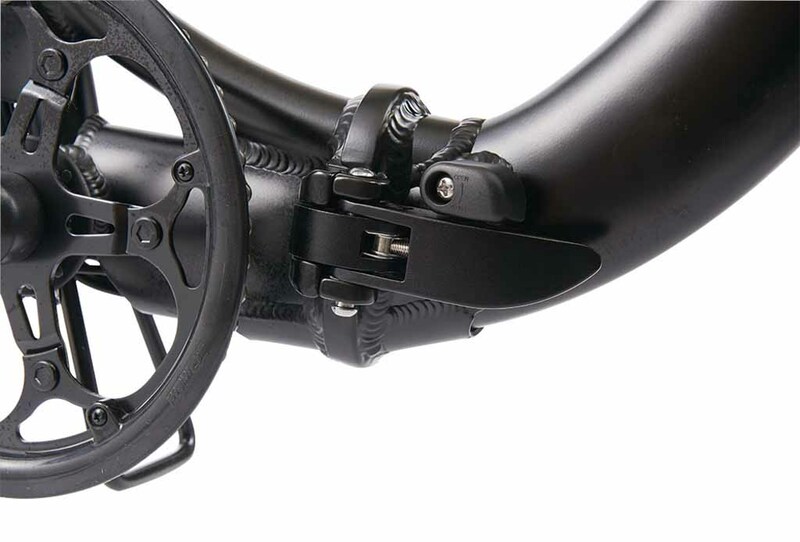 NEW For shorter riders the 705se is available with 24'' wheels. 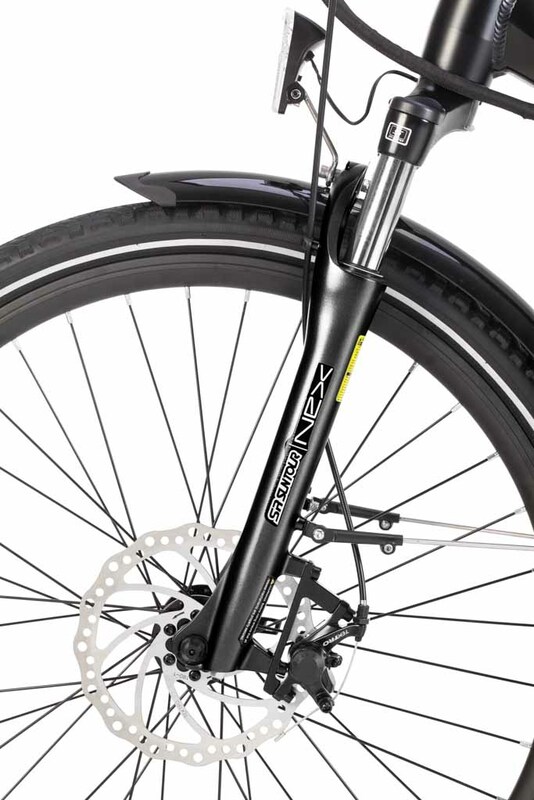 Our SE folding bike is based on the Torque version, utilising the same frame, handle bar stem? and locking mechanisms. 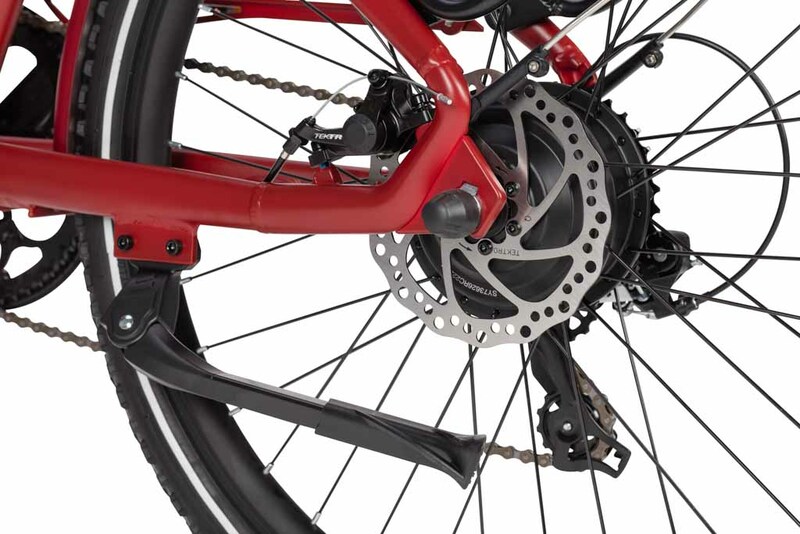 The SE folding bike is the perfect option for avid campers, caravaners, boating enthusiasts or for those with restricted storage space. 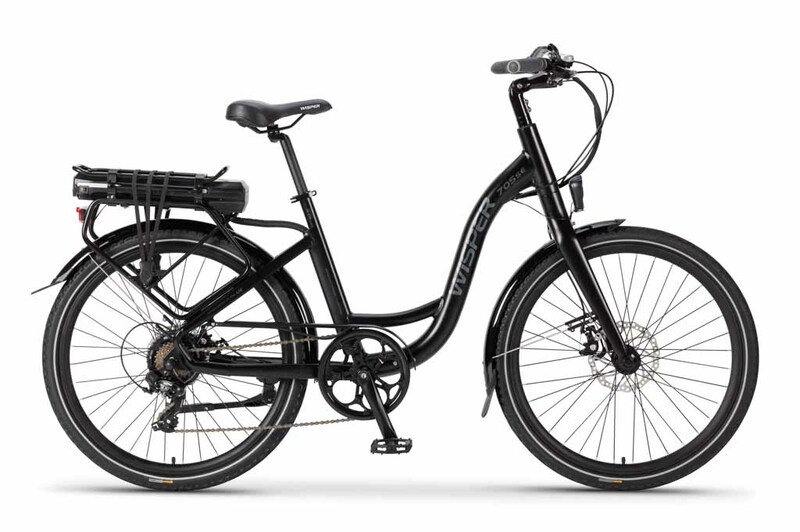 With their very low step over height the 806 SE is also ideal for the rider smaller in stature, however the extensive adjustment range on the seat-post and handle bar stem means the bike can be modified for even the tallest member of the family. 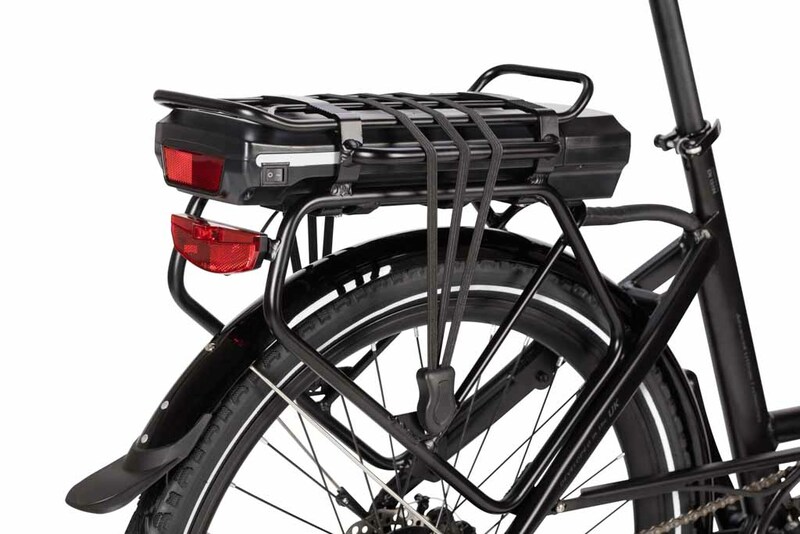 The Wisper 905 SE Crossbar is a real thoroughbred. 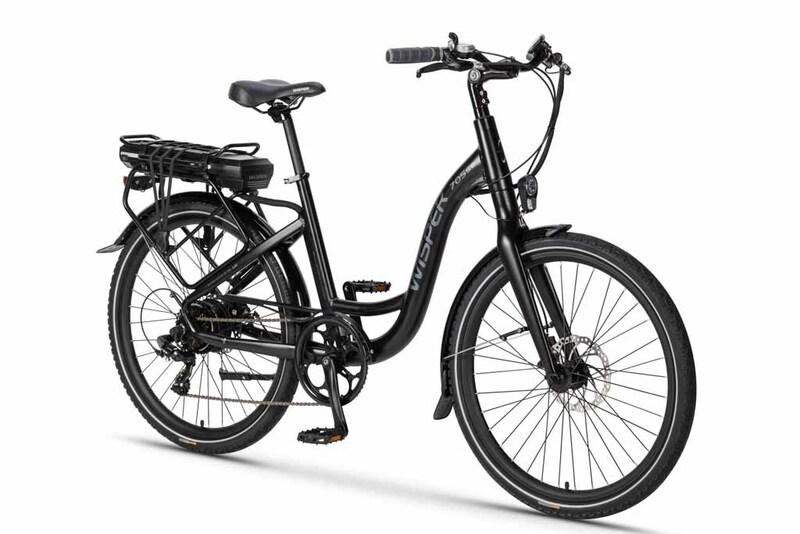 Based on the Wisper 905 Torque, the SE exudes style while providing greater rigidity to produce a responsive and lightweight riding experience. 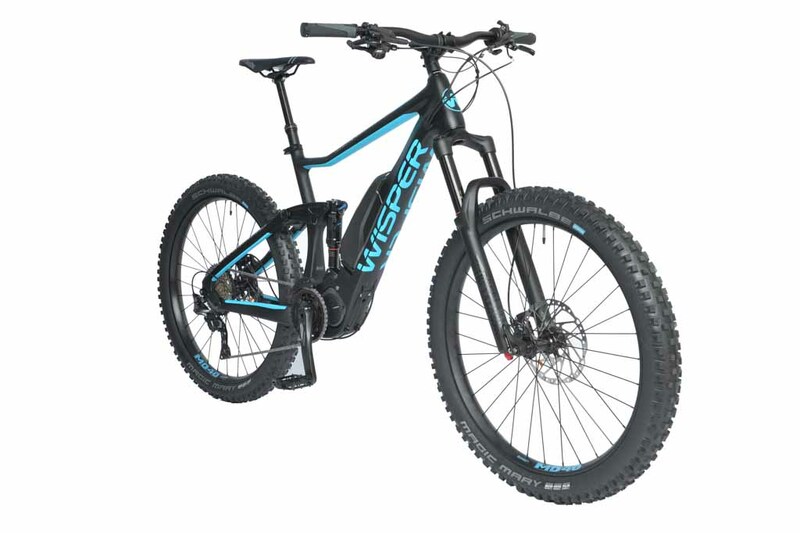 Wisper's 905 SE is the perfect hybrid option promising riders hours of enjoyment both on the roads and gravel trails. 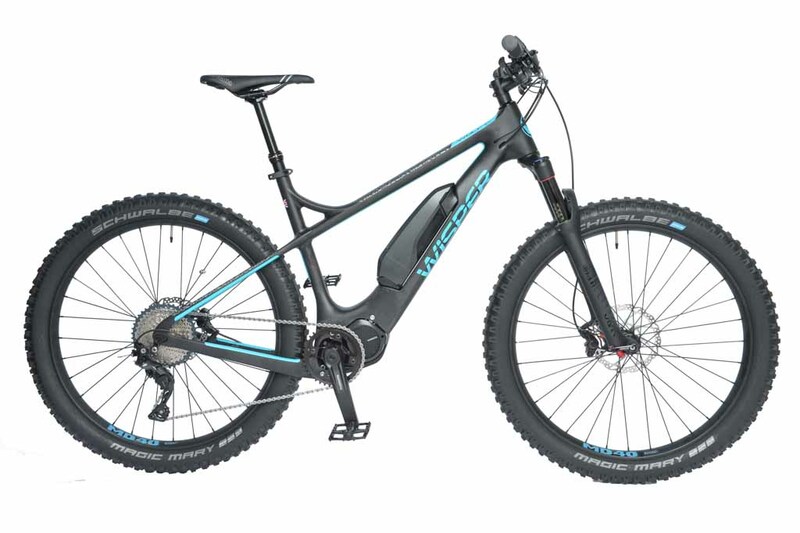 The Wisper eMTB range was launched in September 2017 at the UK Cycle Show at the NEC. Over 300 people test rode the bikes, the vast majority proclaiming them the best eMTB they had ever ridden.